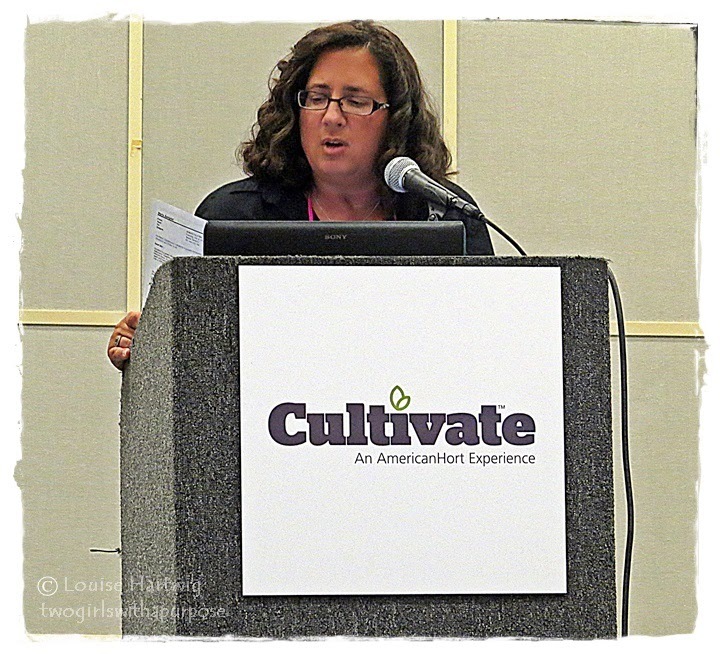 Maria is a sought-after speaker who shares her plant knowledge as well as retail, marketing and plant breeding expertise. If you’re interested in having Maria speak to your group, email maria@upshoothort.com. Photo courtesy of Louise Hartwig of Two Girls with a Purpose. Maria Zampini is the guest speaker at this annual luncheon, which includes a book signing of Garden-pedia. Registration form and more info at the bottom of this page on the Society’s website.